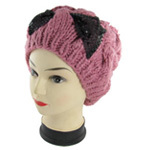 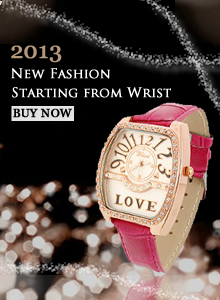 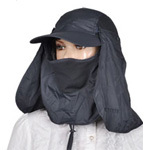 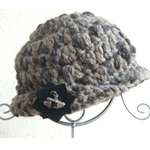 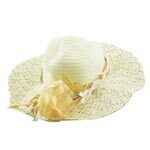 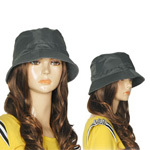 A wide selection of Women's Accessories At SourcingMap.com. 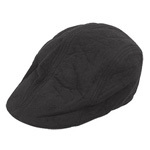 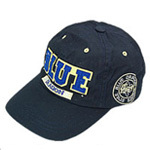 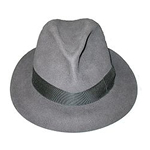 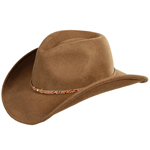 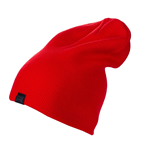 Lowest Prices in Hats & Caps Direct from Factory Suppliers. 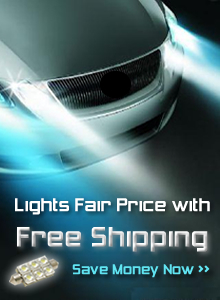 Daily Great Deals, Globe FREE Super Saver Shipping.